Salem Tennis & Swim Club is a vibrant, inclusive club where the whole family can play tennis together year-round, enjoy our seasonal outdoor pool, aquatics programs and grounds, all while making friendships to last a lifetime. Members can play tennis year-round on 5 indoor courts. There are 6 outdoor courts available and members also enjoy privileges at an additional 3 outdoor courts at Willamette University. We also have 3 outdoor pickleball courts. Visit our PRO SHOP for racquet stringing, sales and demos. We also stock a selection of tennis shoes, accessories such as grips and bags, along with snacks and drinks. Members enjoy our large, heated outdoor swimming pool and kid-friendly splash pad; the adjacent pool house has changing areas and showers. The pool opens seasonally from Memorial Day Weekend through Labor Day Weekend. We offer individualized lessons for one or two people at a time, small group lessons, open and lap swim, competitive summer swim team, and non-competitive swim club. Swim programs are managed by Courtside Aquatic; for more information, click here. Our summer snack bar serves ice cream treats and cool drinks. 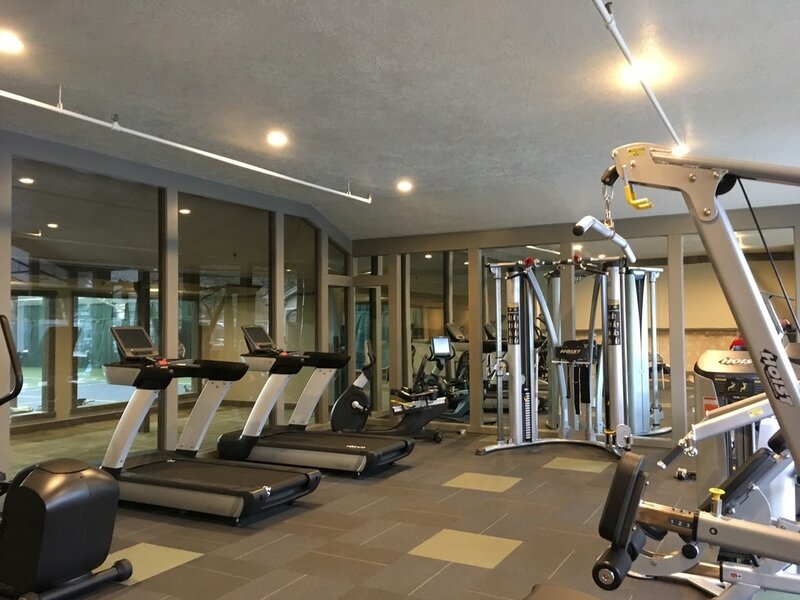 Members can work out in our newly renovated, state-of-the-art fitness room, equipped with treadmills, elliptical trainers, a stationary bike, weight machines and free weights. Socialize after a match in our upstairs viewing area, with tables, chairs, and kitchen space. Gather family and friends for a summer meal or birthday party. Catch up on the latest tennis events worldwide.